Across the GCC foreigners and national citizens live peacefully together. They are welcome in the region’s various countries and interact with locals on a daily basis as workers, employees, service providers, children educators and other professions that put them in contact with nationals. But apart from those who live with them in the same house, do they really know how Gulf people live, their customs and traditions, how they think? Not necessarily, especially in the UAE where the number of foreigners exceeds the number of nationals. 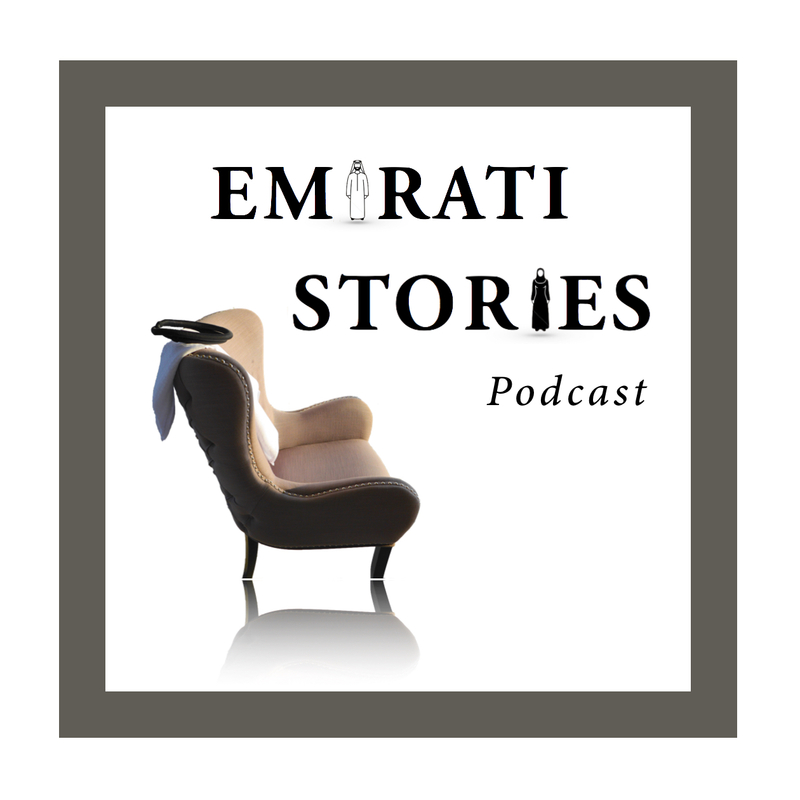 And that’s where you need a point of contact such as “Emirati Stories”, a podcast during which Emiratis talk about their projects, their achievements and their ideas. Nathalie Gillet has been a journalist for many years. After working on the Middle East for a French business magazine dedicated to African markets, and then freelancing for French and English-speaking newspapers and magazines, she moved to the UAE in 2008 to become a business reporter for The National newspaper in English. “I am a French citizen who grew up with two cultures – my mother is German and my father French – hence my passion for foreign languages and cultures,” she told Al Hayat. She studied Arabic, English and German, and later ‘International Relations and Political Science in the Arab world’. Two years later she switched from written press to broadcasting and became France 24 and Radio France International’s correspondent in the region. She traveled across different Gulf countries to cover the news, including upheavals in the Arab world that started in 2011. “These were more exciting events to cover [than the usual business stories], and they provided me with precious new skills such as video and audio editing » she said. “The program is focused on interviews with Emirati citizens, sometimes GCC nationals living in the UAE, with different social backgrounds and different generations, because that’s where I see a gap to fill,” said Gillet. The target audience is expatriates and anyone in the world who is interested in this region, which is why the show is produced in English. The aim is to give foreigners an opportunity to discover the Emirati society and culture through individual stories, where guests talk about themselves, what motivates them, what they do, their sources of inspiration, how they grew up, etc.. That way, foreigners can get an idea of how people live and think in this region ». The other reason why this podcast was launched according to Gillet is because there are no cultural radio stations available in English. The social structure of the UAE does not help either, as there is a huge demographic imbalance that places the local population in a minority position in their country, while foreigners come and go all the time. The local dress also creates a strong visual distinction that unconsciously places a kind of “wall” between the two. “Audio has personal touch and provides that temporary sense of intimacy,” Gillet explained. “I want listeners to feel that after each interview they have learned something new. I want them to be able to personally relate to an Emirati person’s universe for a few minutes, from human to human, like they would in a friendly talk. A podcast – which is something like a radio show online – can be shared and listened to from smartphones (from iTunes for Apple, or Stitcher for Android devices) anytime they want, from anywhere in the world. The ‘Emirati Stories’ website that goes with it is there to provide visual support, including images related to the guests, for those who would like to learn more about them or get additional information and references ». “You can listen to the audio wherever and wherever you want, while driving, working out at the gym or preparing a meal. You can stop it at any time and resume it when you have time again. All you need is a smartphone or a computer. Audio also has that emotional dimension that the written format does not have, with someone whispering directly into your ear. It’s very intimate. The ideal format to bring people closer to each other.